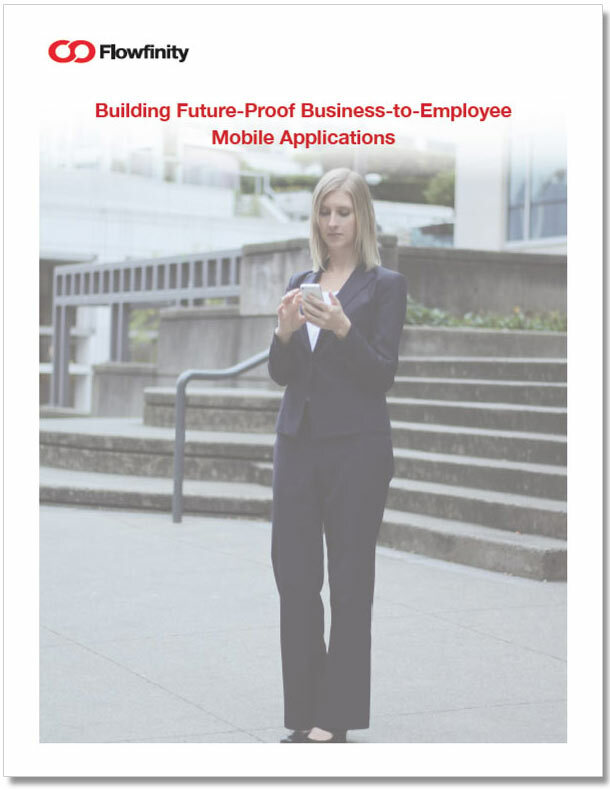 Mobile applications can help organizations execute mission critical business processes from anywhere and provide real-time insight into daily operations. Learn about an effective approach for building mobile applications, and the key features that truly allow for deeper functionality and faster delivery. How Can Citizen Developers Help Meet Enterprise Mobility Demands? Forward-thinking business leaders are using a new technique to reduce the risks and delays of enterprise app delivery. Business-to-Employee (B2E) applications are making workforces more productive than ever. But developing B2E apps with the same tools used for consumer apps could drive up costs and under-deliver on results. Find out how to create future-proof B2E apps and reduce the total cost of ownership of these complex information systems. 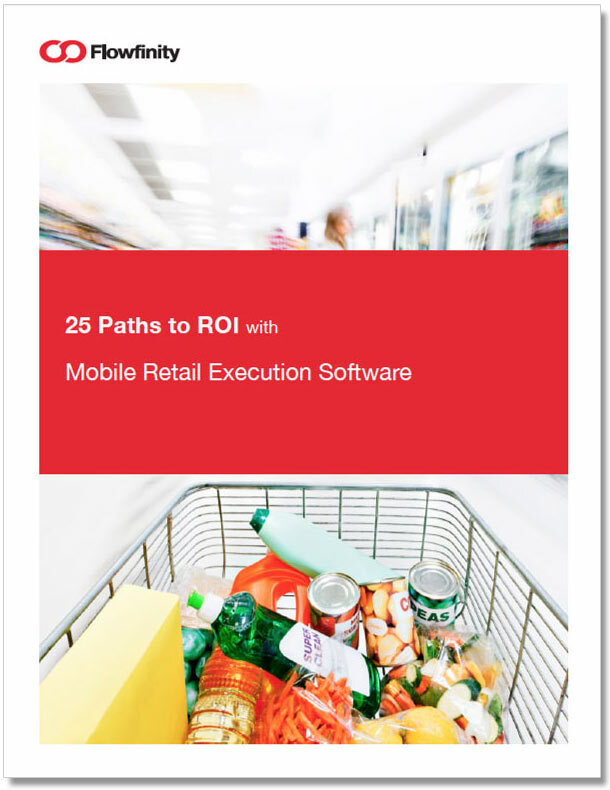 Mobile apps are making it easier for Consumer Goods companies to improve the reach and effectiveness of retail execution management. Find out how you can improve sales and operations efficiency with mobile apps, and 25 ways to maximize ROI on your software investment. Measuring retail execution is key to determining how well carefully planned campaigns are executed and knowing whether products are positioned at the right time and place in front of consumers. But for many organizations, there is an information gap between the loading dock and point of sale. 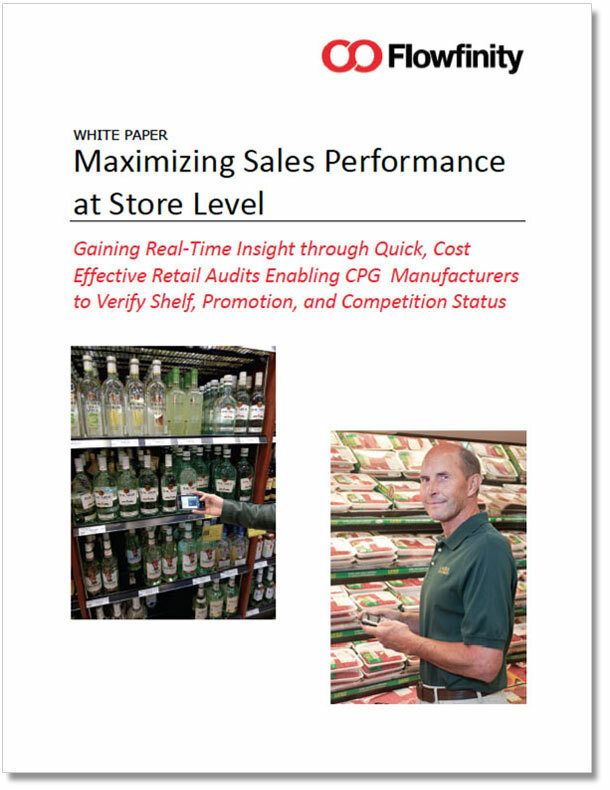 Download this white paper to learn about the challenges and opportunities of measuring this valuable in-store data. 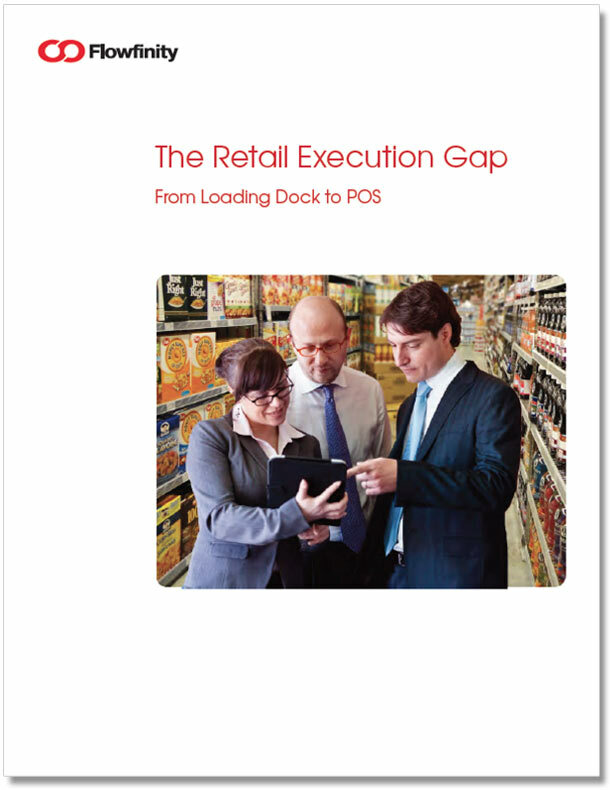 CPG companies spend significant time and money planning, executing, and evaluating in‐store programs. Visibility is inherent to the process, but actual execution is not always seen from head office. Mobile technology can now provide sales management with a real‐time view of the in‐store merchandising situation to maximize the consumer experience. 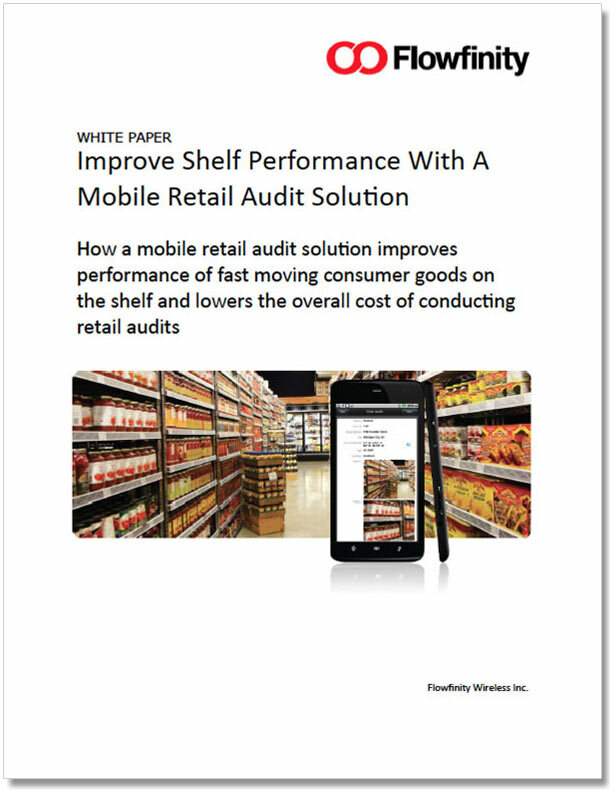 Learn how a mobile retail audit solution improves performance of fast moving consumer goods on the shelf and lowers the overall cost of conducting retail audits.